Your payments are secure with us!! As we all know from watching the news lately, credit card data breaches are becoming more commonplace. As data compromises become more sophisticated, it becomes increasingly difficult for an individual merchant to stay ahead of these types of threats. We believe our patients deserve the most secure payment processing on the planet, so we have partnered with Retriever Medical/Dental Payments, Inc. to help fight this problem and minimize the risk of data breaches. 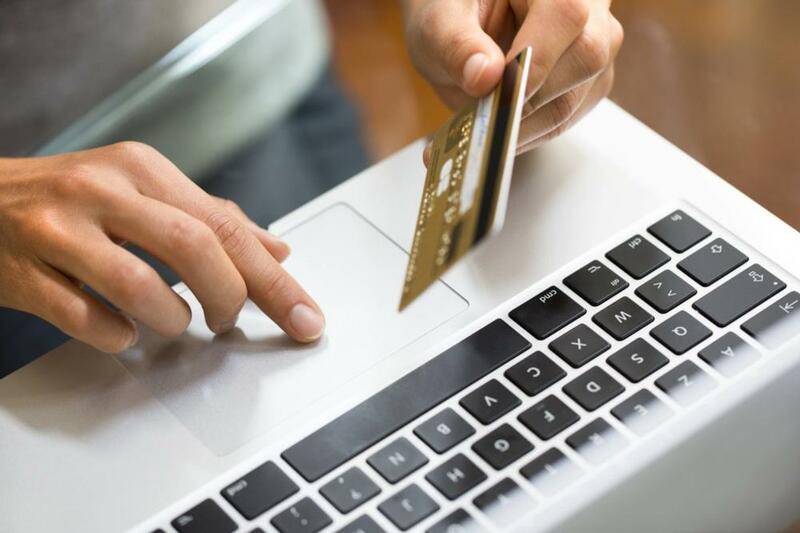 Our credit card processing system is fully PCI compliant. This means that our systems are secure, and our patients can trust us with their sensitive payment card information. We've worked hard to build our business, and we want to make sure we secure our success by securing your credit card data. Our patients depend on us to keep their information safe, and by being PCI compliant we do just that. We proudly offer CareCredit and Lending Club as a financing option for patients wishing to break down payments over time. CareCredit offers interest-free and long-term financing options. To learn more or to apply online, visit Lending Club or CareCredit. 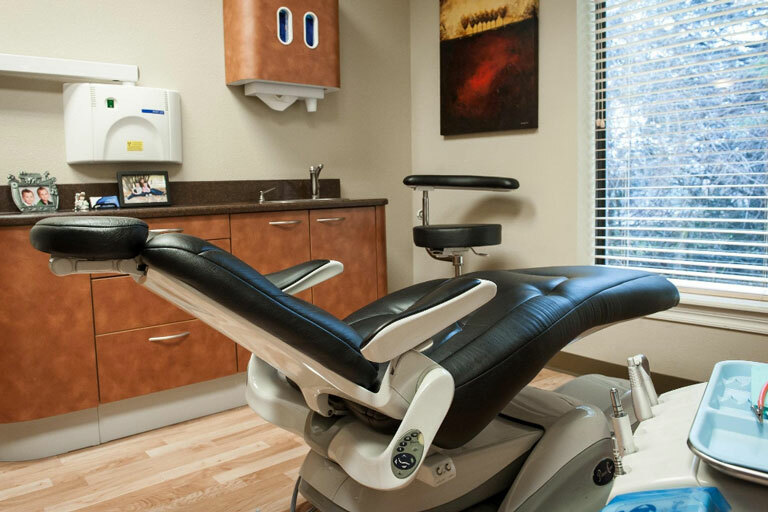 Call our Fayetteville, AR office with any further questions about financing your oral care!